Subway - Monona Chamber & Economic Development, Inc. Subway is the largest single-brand restaurant chain and the largest restaurant operator in the world. Monona's Subway is a family-owned & owner-operated restaurant. Subway of Monona has worked hard & has well-served the Monona community with its quality products and customer-friendly staff who are always ready and willing to help you fill your next order or cater your group's next meal-time gathering. 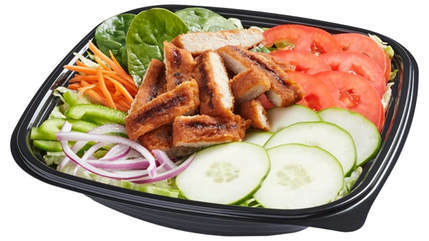 Subway is an American fast food restaurant chain that serves fresh, made-for-you submarine sandwiches (subs) and salads, as well as a variety of drink refreshments, fresh-baked cookies, and chips. 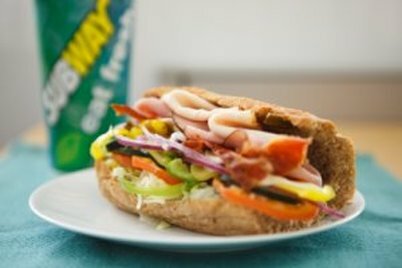 Offering a healthy alternative to traditionally fatty fast food has made Subway a popular destination for health-conscious consumers. Subway is the world's largest single-brand restaurant chain, with over 43,000 restaurants in 111 countries and territories, including almost 27,000 locations in the US. Click here to learn more about Subway's fascinating 50+ year history. Click here to see SUBWAY of MONONA's fresh & tasty menu, catering options, hours of operation & more! 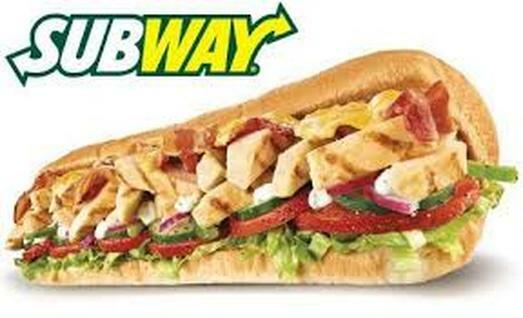 Subway's worldwide signature sub varieties include B.L.T, Chicken Teriyaki, Italian B.M.T., Meatball Marinara, Roasted Chicken, Steak & Cheese, Subway Club, Subway Melt, Tuna, and Veggie Delite. ​We change our menu occasionally to provide you with a good variety of items, so please check out our menu on our website and contact us to have ready your order for pick-up or stay and dine in with us. Quick, convenient and a whole lot more, discover all of the great benefits your SUBWAY®Card has to offer. Pick up one at Subway of Monona to use for yourself or give as a special or thank you gift. Please call in your order to (563) 539-4699 or visit Subway at 808 S. Main St. (adjoining Quillin's Grocery). 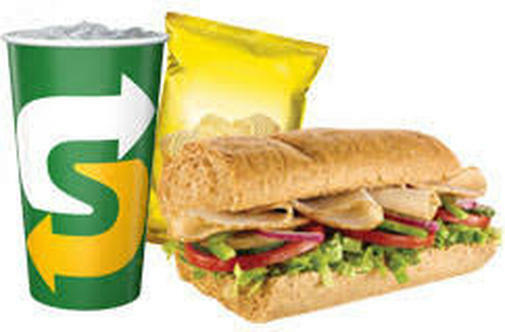 Grab your Subway meal to go or relax and dine in our comfortable dining room.